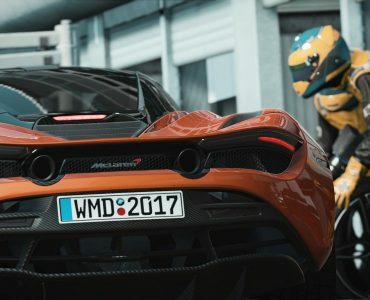 Back in September, I had a first news item on Speedsims.net’s free sports car mods for NASCAR Heat. 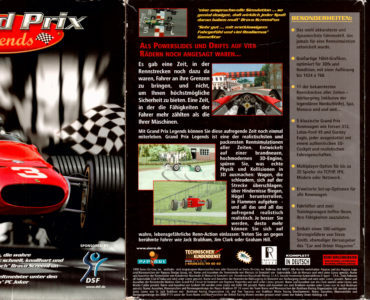 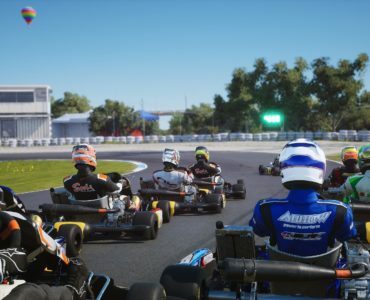 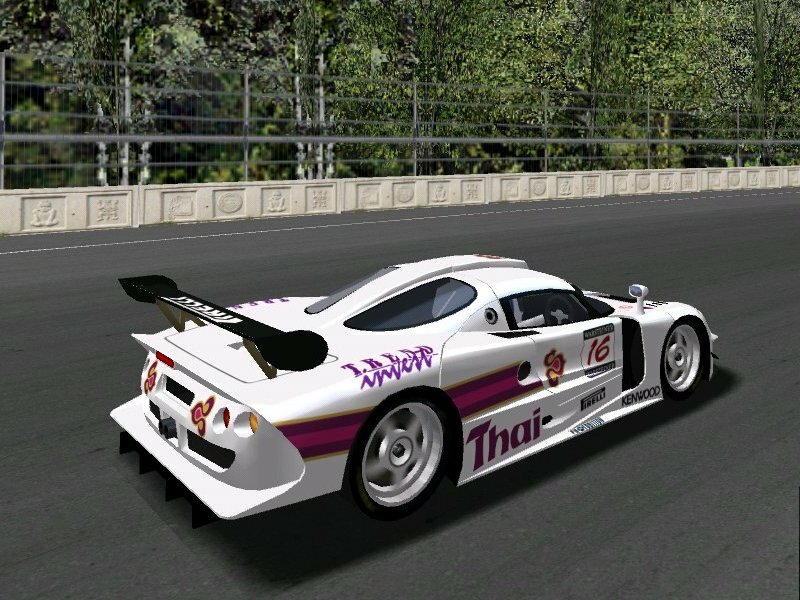 What makes them special is that both the mods and the base game are free to download and can be raced on- or offline. 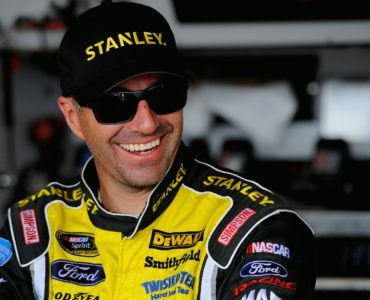 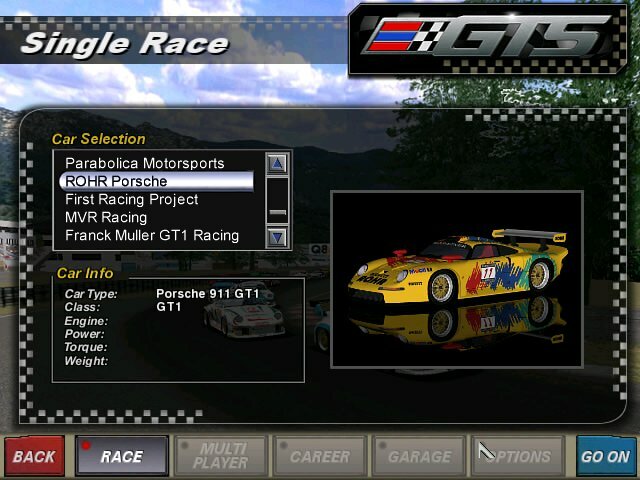 Even though NASCAR Heat was released in 2000, the simulation still looks pretty neat and should be interesting especially for owners of slower computers. 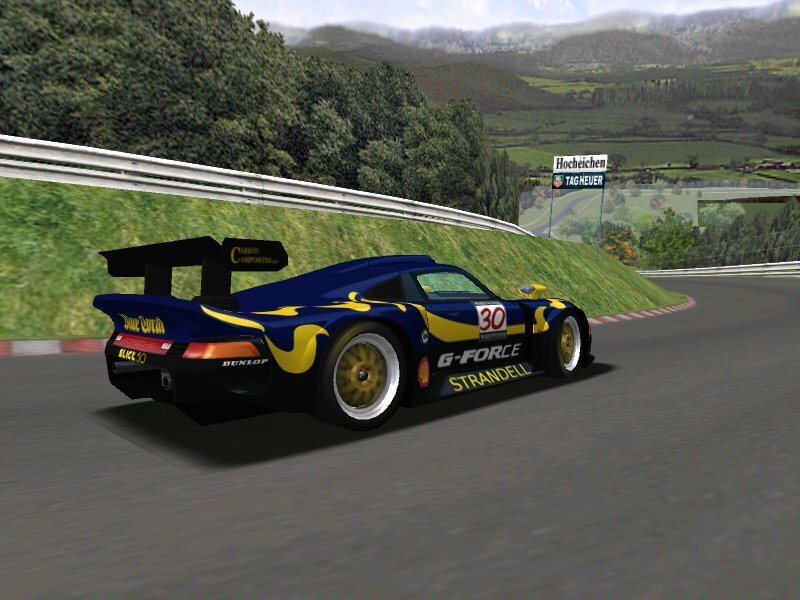 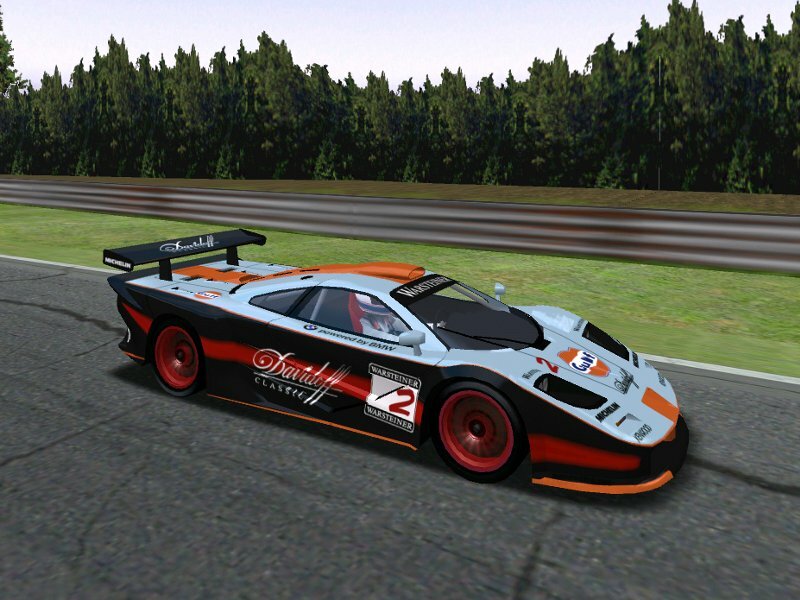 With a Group C and a GT mod already being available, a new pack of FIA GT GT1 cars will join the simulation soon, including legendary machinery of the late 90s such as the Porsche 911 GT1 and the Panoz GTR1. 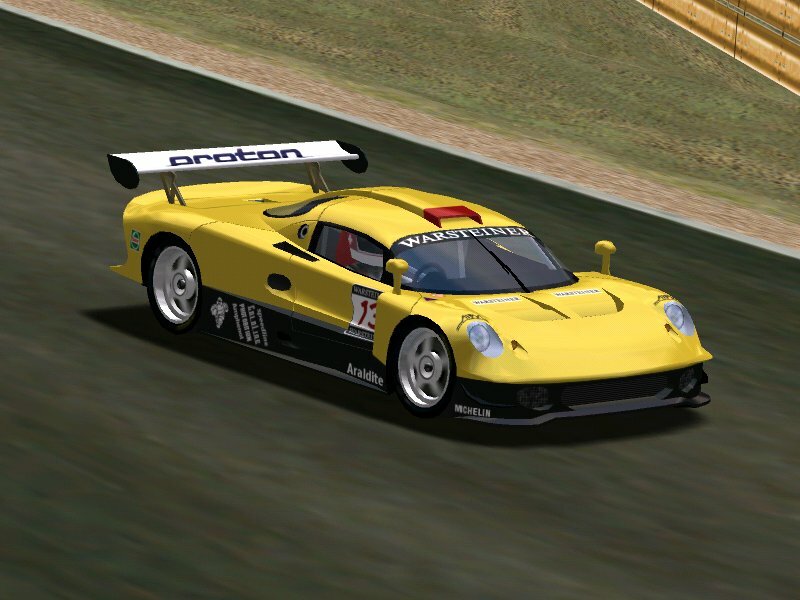 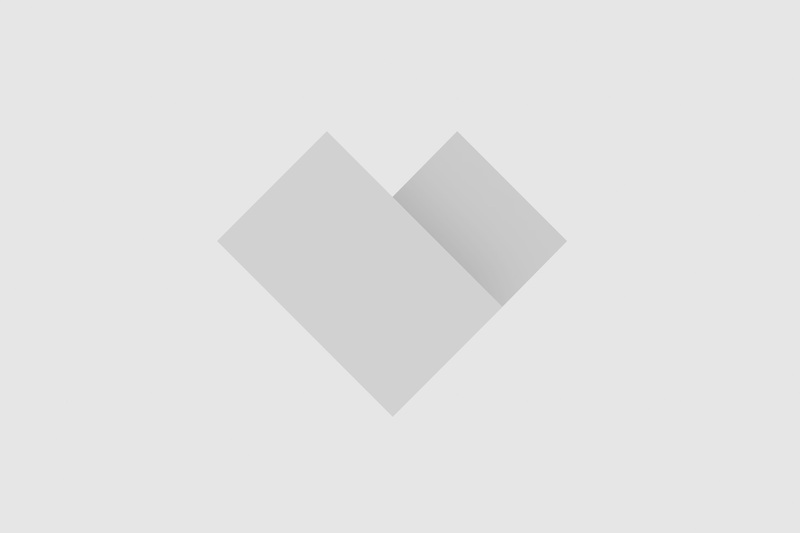 Previews of the new cars can be found below, head over to Speedsims.net if you like sports cars and want to try out their free simulation. 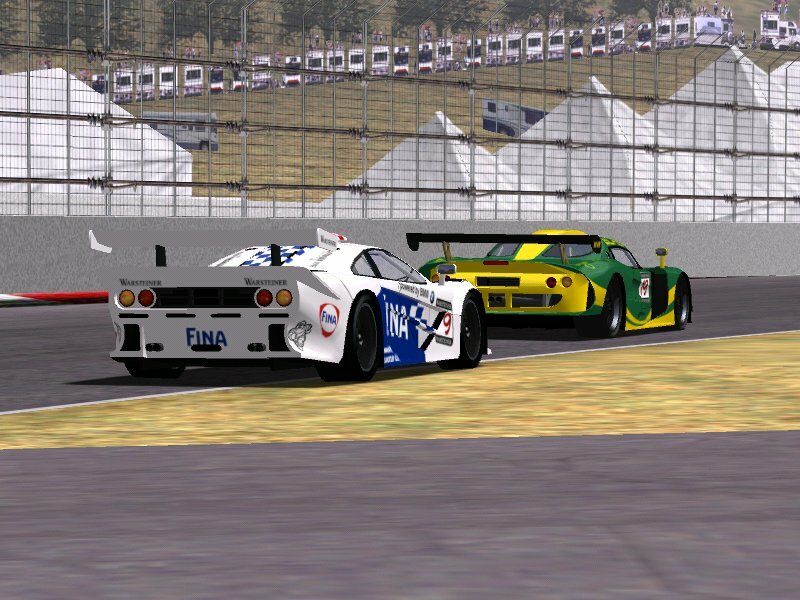 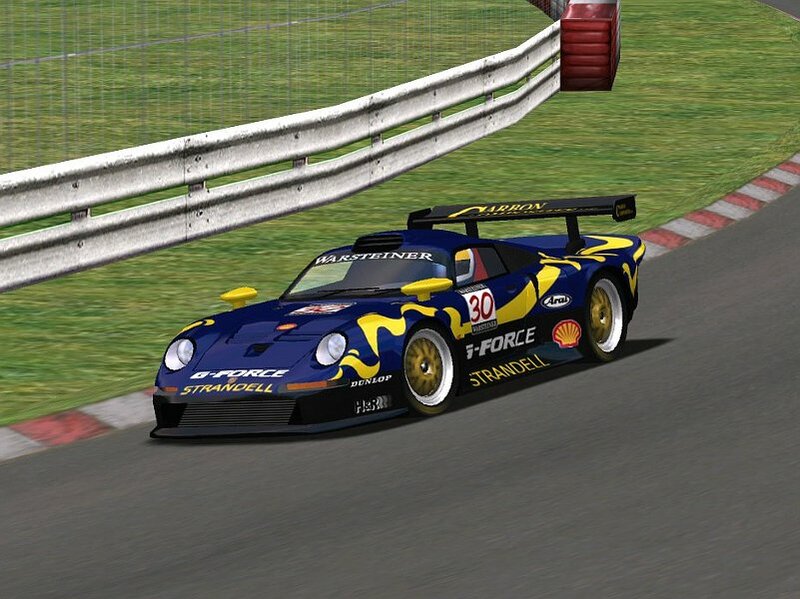 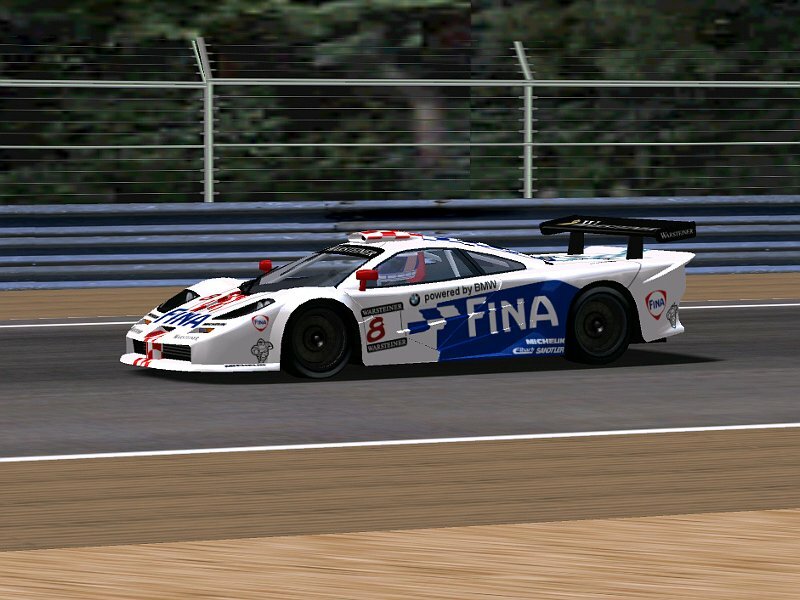 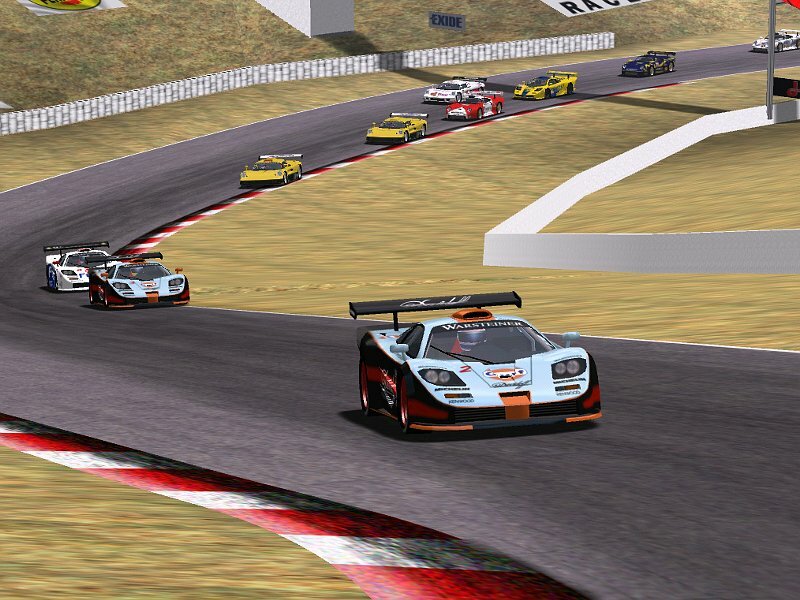 SpeedSims Creator of the SCGTS Mod is in the process of Modeling and adding the GT1 cars to this fantastic MOD.